The article is a very good read. It takes me back to my experiences when I was in Bangladesh for two years 2008-10 as a student of media studies at Dhaka University. During my stay, I could feel the vicious poverty and exploitation the large number of garment workers are living with. During the global financial crisis, Bangladesh also subsidized the garment industry, though with little amount. For me it was like ‘Bangladesh subsidizing for the clothes that the Americans or some people from Britain wear’. But it hardly came to protect the rightful rights of its workers. It should have been a national shame. But even my friends who were learned media persons used to proudly boast about the garment industry of the country. This was a pity. I think there are some discourses in favor of those voiceless and powerless garment workers. These discourses should go ahead until some changes in favor of these impoverished garment workers are ensured. During my stay, I could feel the vicious poverty and exploitation the large number of garment workers are living with. 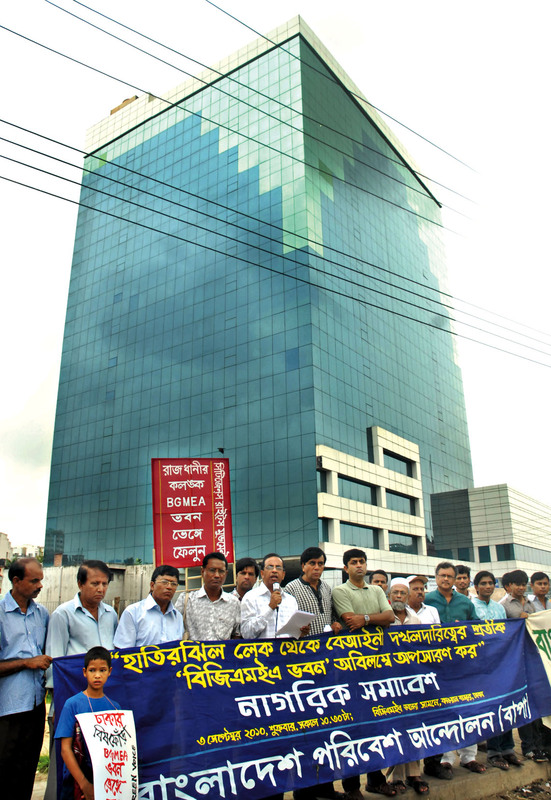 During the global financial crisis, Bangladesh also subsidized the garment industry, though with little amount. For me it was like ?Bangladesh subsidizing for the clothes that the Americans or some people from Britain wear?. But it hardly came to protect the rightful rights of its workers. It should have been a national shame. But even my friends who were learned media persons used to proudly boast about the garment industry of the country. This was a pity. This is excellent info! Thanks so much for sharing your knowledge on this topic.